Lincoln Property Company is excited to announce its partnership with Capture the Market and their latest video project, Make the Most of Your Space (MTMOYS). MTMOYS is a new online video series featuring real apartment renters across the United States showcasing smart and interesting ways they have made the most of their space. Renters create their own design videos using the Capture the Market app that can be downloaded through the App Store or Google Play. 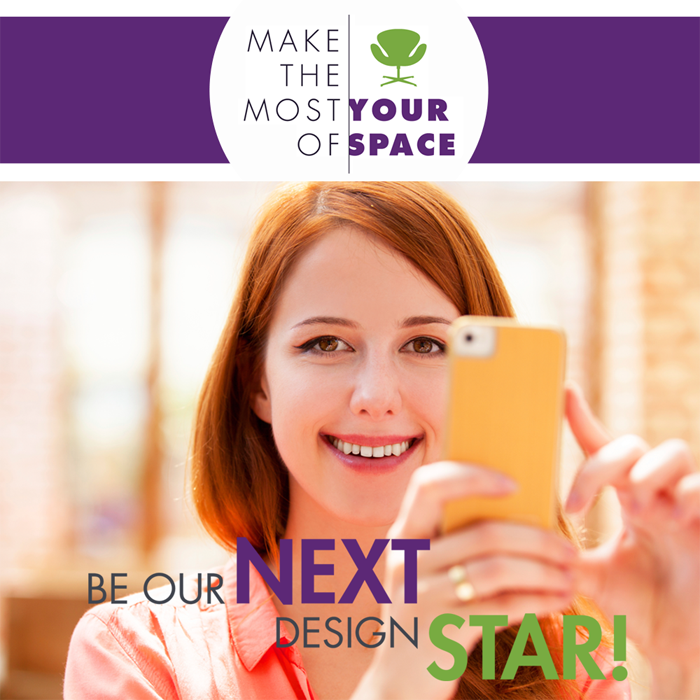 Videos are then submitted through the app to Capture the Market and could be selected as a featured video on MaketheMostofyourSpace.com, LincolnApts.com, and MTMOYS and Lincoln social media pages.